In a couple of days a new, 2019 year will come. 2018 was full of victories and disappointments, ups and downs that we all felt by ourselves. In the new year it is customary to take only good things, so we sincerely wish you that as soon as the clock strikes new year’s midnight, you forget about all the bad things that happened in 2018 and the next 365 days were truly happy. At the end of the outgoing year we have prepared a few surprises. The first is www.deex.vote, a new resource where voting for listing of new coins and tokens will be held periodically. 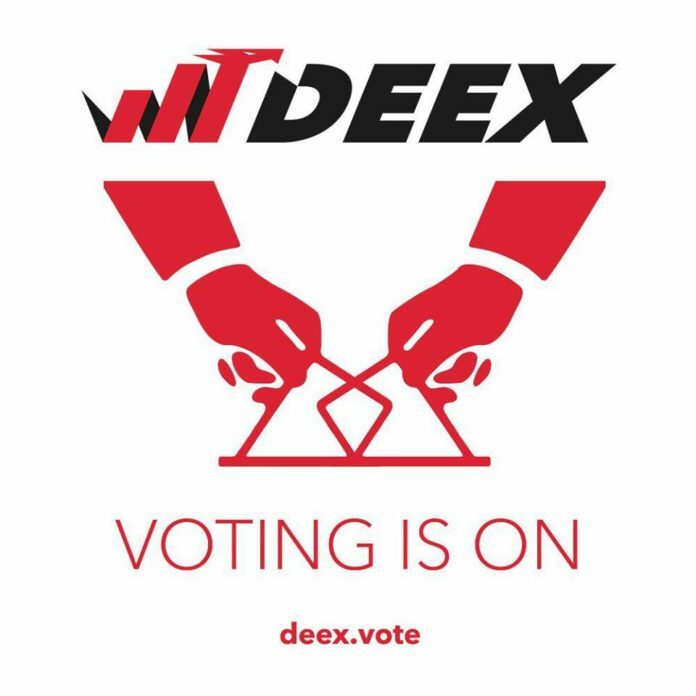 Everyone can take part in the voting for the best and most worthy tokens. Come and vote now! The next surprise is the launch of full-scale partner ICOs. 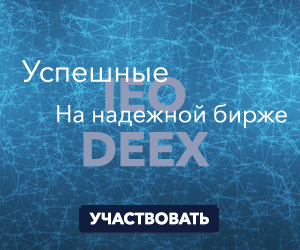 The first projects to launch digital crowdfunding campaigns on the DEEX platform will be Maincoin and Tyreeco. MainCoin is a digital coin that allows to solve one of the most important problems of a diversified business. The ecosystem in which Maincoin operates, allows to create a single means of payment and attract investment for business development. The Maincoin token is created on the basis of ERC-20, the total issue is 500 000 000 coins, 250 000 000 of which will be sold in 4 stages. Currently, the Maincoin token is already traded on the DEEX Exchange. 250 000 000 maincoin remain in the Automine holding exclusively for business development; in particular, these coins are the authorized capital of the holding, and are mined by partners to obtain a dividend cashback. Tyreeco project came in the digital economy from the real sector. It allows to become an investor in real production – a factory for the processing of auto tires. You can check the project and read the WP on the website https://tyreeco.com/. 20.03.19 – 01.04.19 with no bonuses available.